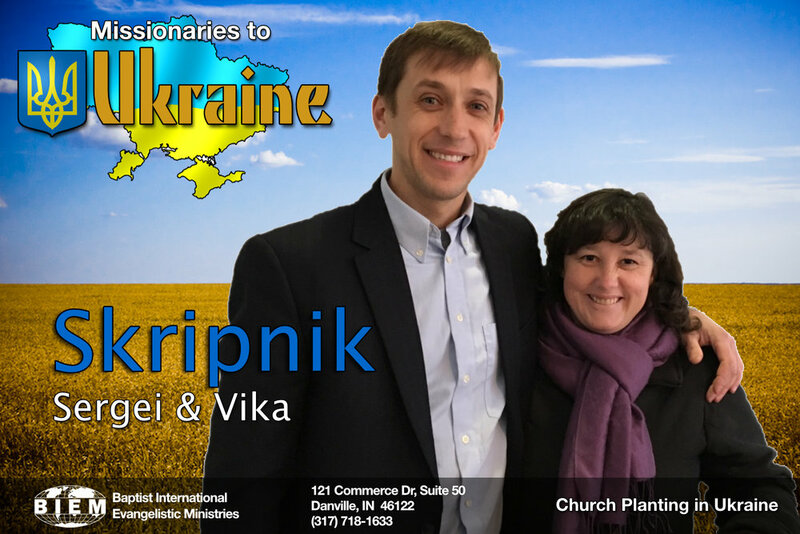 Charles and Nina Hoblitz have served the Lord for many years, church-planting and evangelizing on multiple fields. 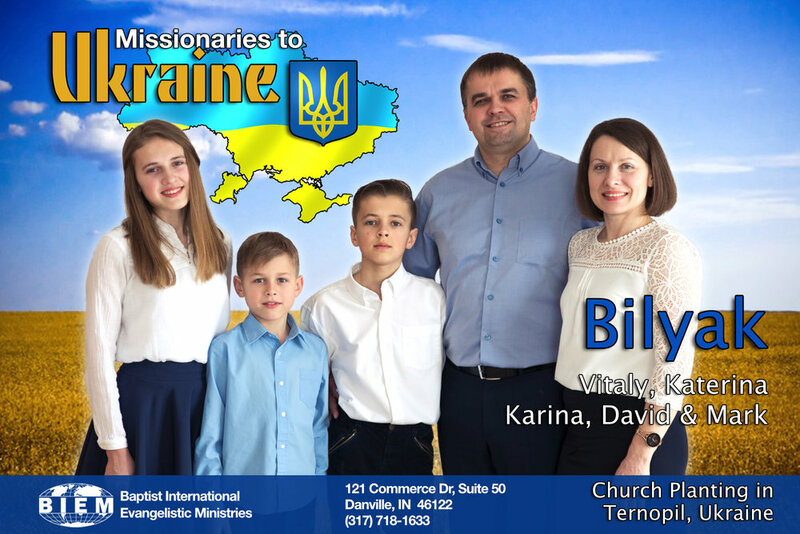 After serving with BIEM in St. Petersburg, Russia, they accepted an invitation to relocate to the field of Tbilisi, capital of the Republic of Georgia. There they have planted yet another local church, where they serve to this day. In addition to church planting in Tbilisi, the Hoblitizes visit churches in other communities of Georgia, where they take part in preaching and teaching and do what they can to promote the growth of other local churches. 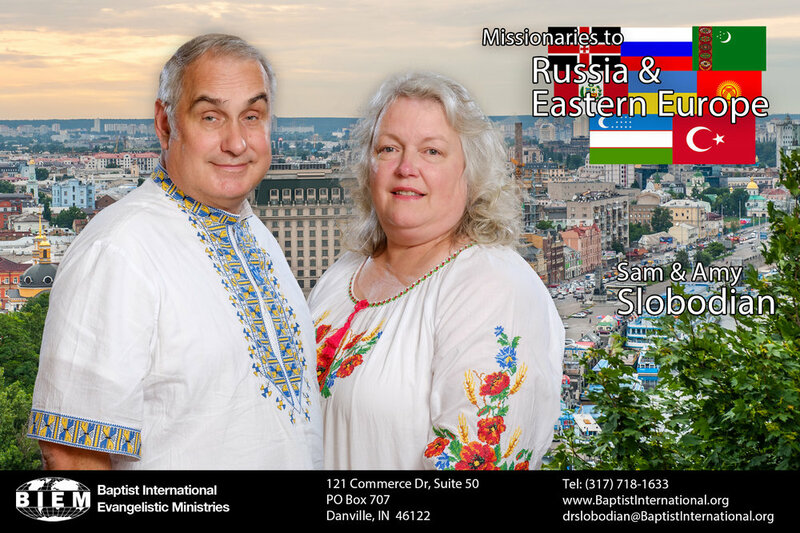 The Hoblitzes have helped to start the first truly sound Christian Rehabilitation Center in Georgia, and they are presently involved with starting medical missions to villages in Georgia, all connected with their local Baptist Church. 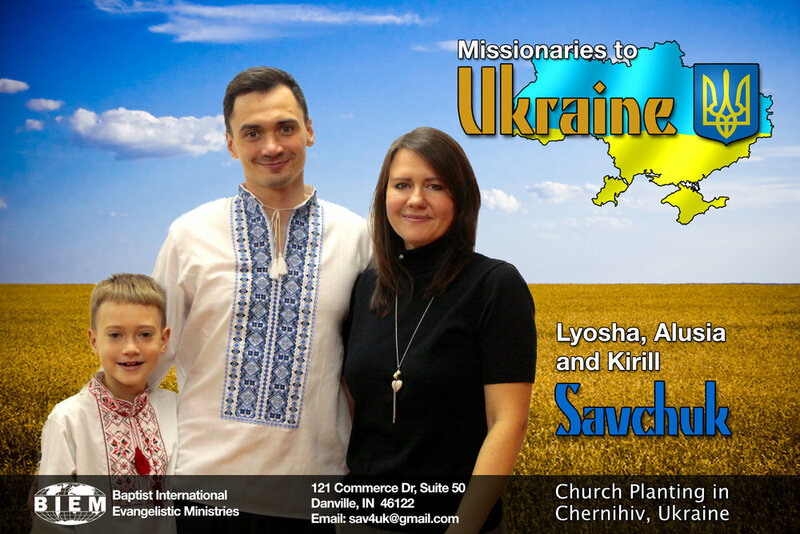 Due to security reasons, please contact our office for more information about the Ryabchenkos and their ministry. 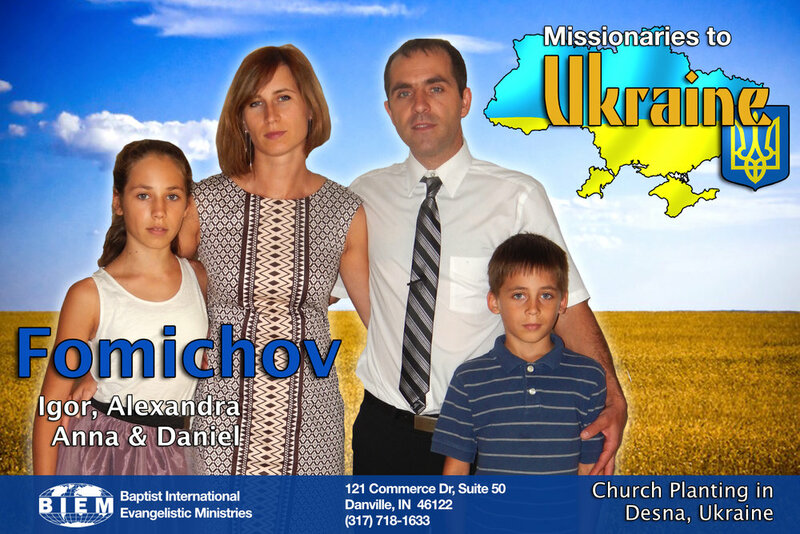 Due to security reasons, please contact our office for more information about the Rumachiks and their ministry. 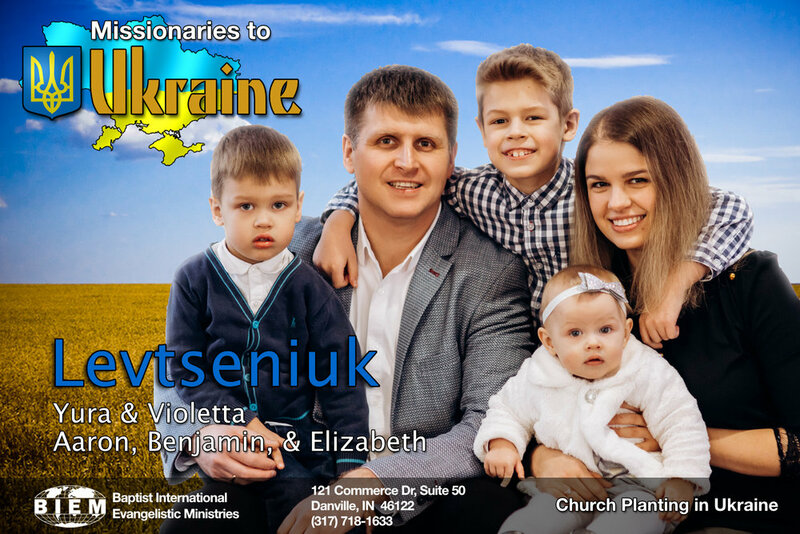 Due to security reasons, please contact our office for more information about the Ryzhuks and their ministry. 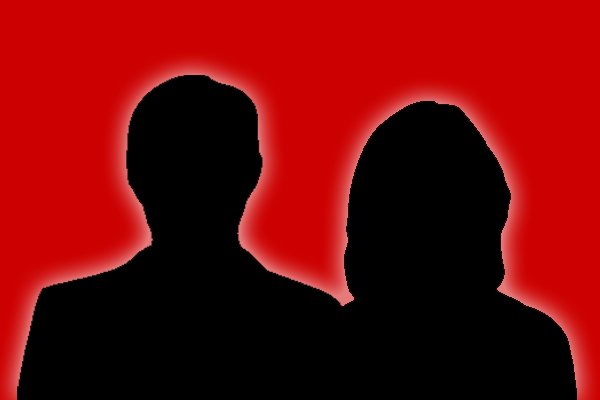 Due to security reasons, please contact our office for more information about the Smiths and their ministry.